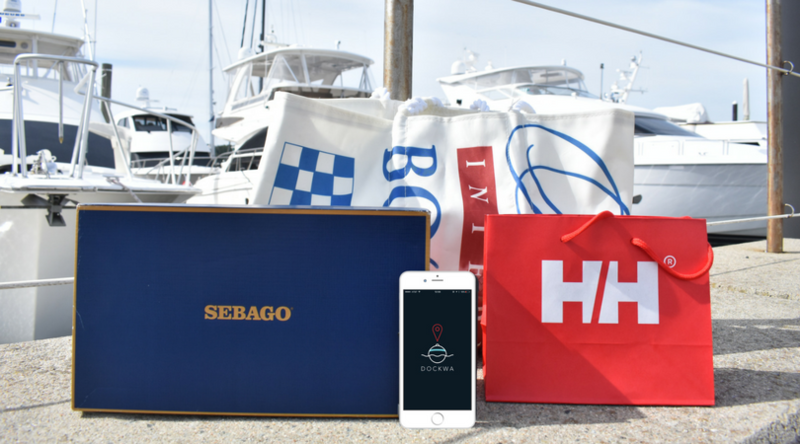 This week we're headed to Martha's Vineyard for Edgartown Yacht Club Race Weekend! Now in it's 79th year, this New England tradition has seen a huge increase in registrations for this year's buoy racing and signature 56-mile ‘Round-the-Island Race. Captain Bob Snyder knows the event well. 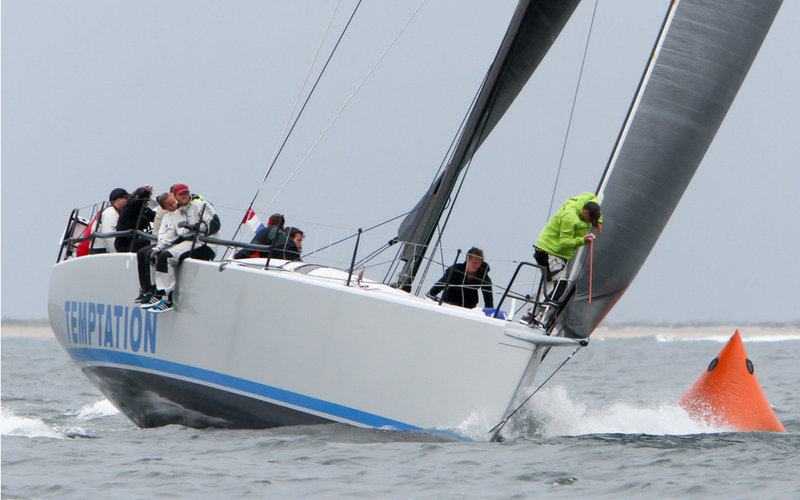 An Edgartown local who has participated in Edgartown Race Weekend close to 20 times, this year he's switching to a cruising spinnaker class after having sailed his Little Harbor 53 Resolute for 14 years in non-spinnaker for the 'Round the Island Race. With a first warning signal at 8 a.m. Saturday morning, both the cruising and racing yachts typically finish by late afternoon or early Saturday evening. In the morning, the fleet sails between Martha’s Vineyard and Nantucket along the east beach of Chappaquiddick. At midday they are in the open Atlantic Ocean with views of the south coast of the Vineyard. In the afternoon, rounding the cliffs of Gay Head, the fleet sails up Vineyard Sound. If the tidal currents or wind conditions make going slow, the Race Committee may shorten course to finish just north of Menemsha. 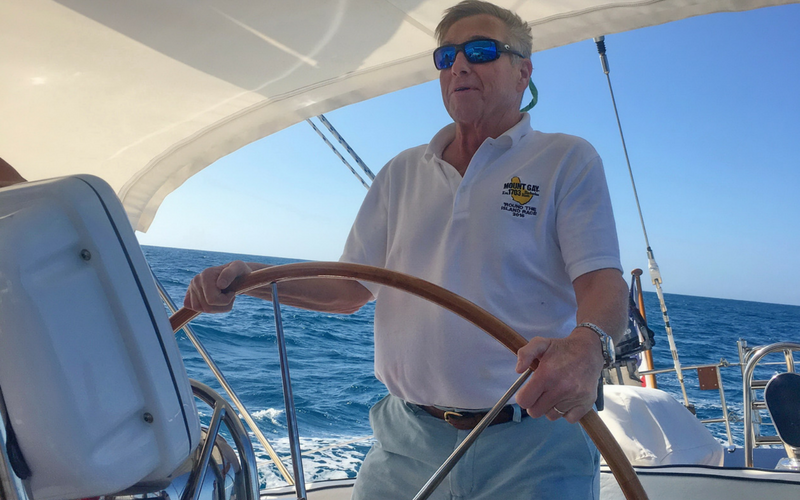 “Just going along the south shore is a real treat that not many people get to enjoy, because cruising sailors usually stick to the Sounds and Cape Cod Bay," said Snyder. While Snyder is a local diehard, more teams come from off-island. Arthur Santry, of Arlington, Va. and Newport, will be one to beat in both the ‘Round-the-Buoy races and the ‘Round-the-Island Race. Santry has skippered his Ker 50 Temptation Oakcliff in the last three Edgartown Race Weekends, and with its team of 15 sailors – close to half of whom were “Saplings” and “Acorns” from the Oakcliff Sailing program in Oyster Bay, N.Y. – won his class and finished second overall at Block Island Race Week earlier this summer. A registration fee is required for the ‘Round-the-Island Race; the ‘Round-the-Buoy Races are free. For more information, visit http://www.RTIrace.org. Follow along! EYC will be sharing updates on Facebook, Instagram, and Twitter. See you in Edgartown, sailors! View more information on Martha's Vineyard on Marinas.com!